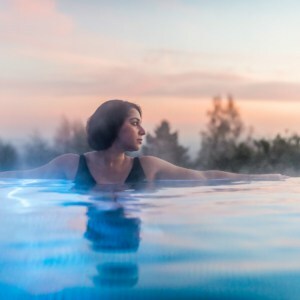 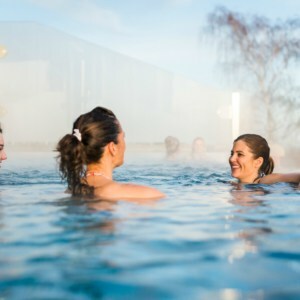 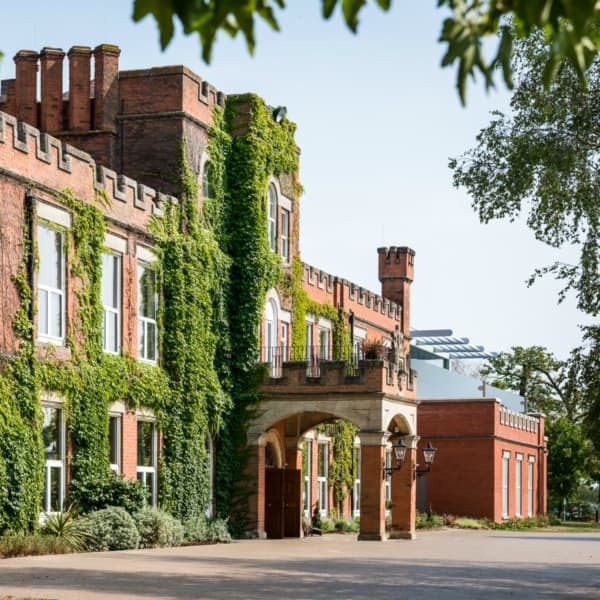 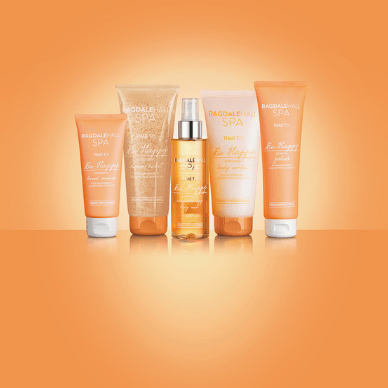 This voucher could be spent on a Spa Day or a Spa Break. 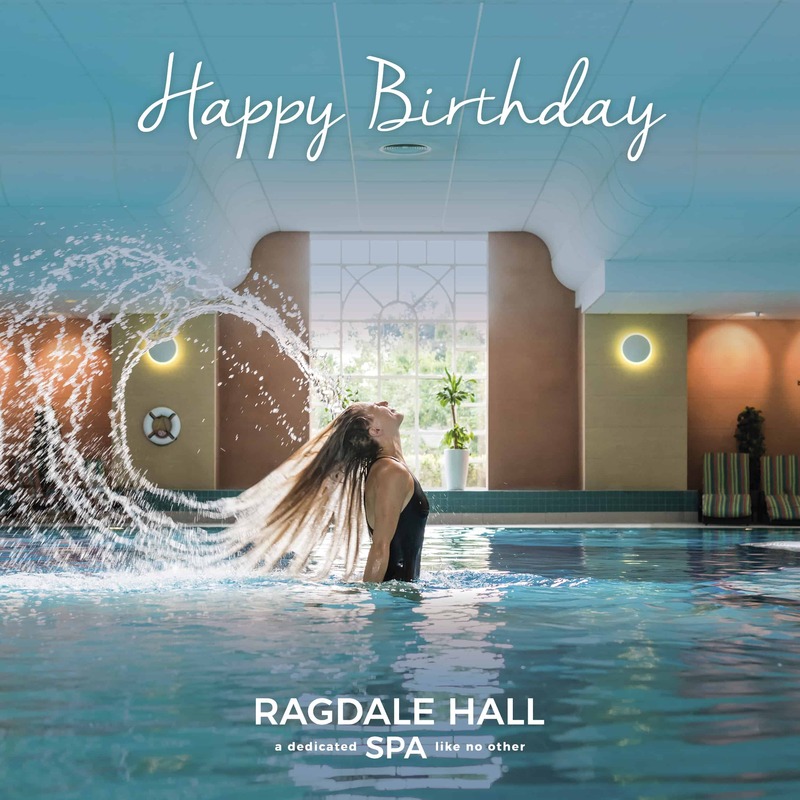 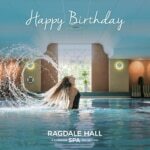 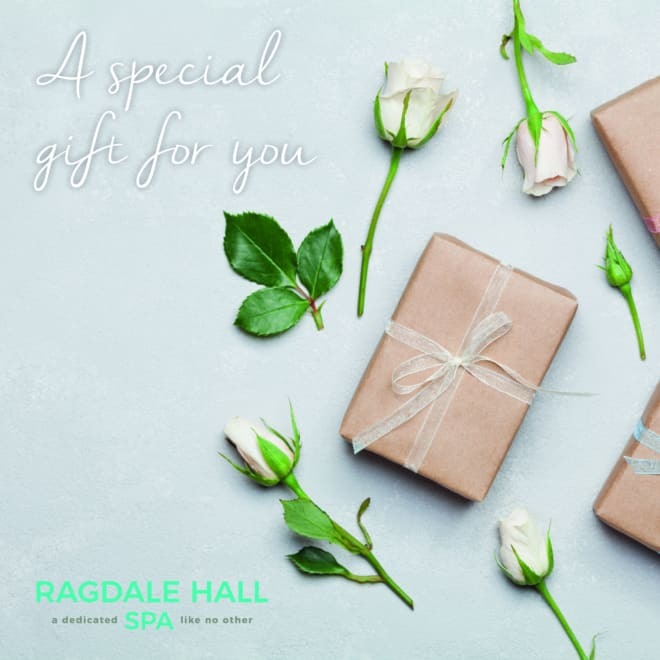 Treat someone special to a Ragdale experience with a Monetary Gift Voucher. 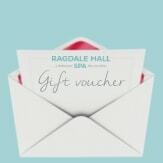 This voucher could be spent on a Spa Day or a Spa Break.